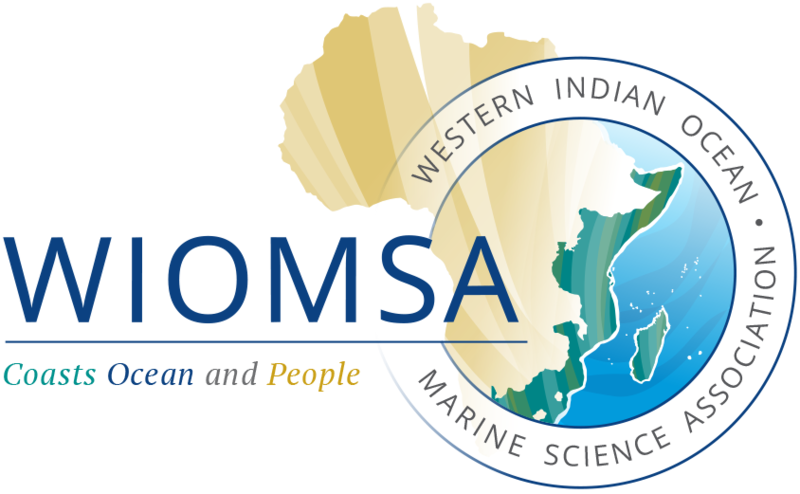 The latest issue of the WIOMSA Newsbrief is out. This is a combined issue of September and December issues and contains several interesting articles most of which related to the recently held 10th WIOMSA Symposium and associated activities/events. Symposium photo gallery is also included.